Into the unknown. 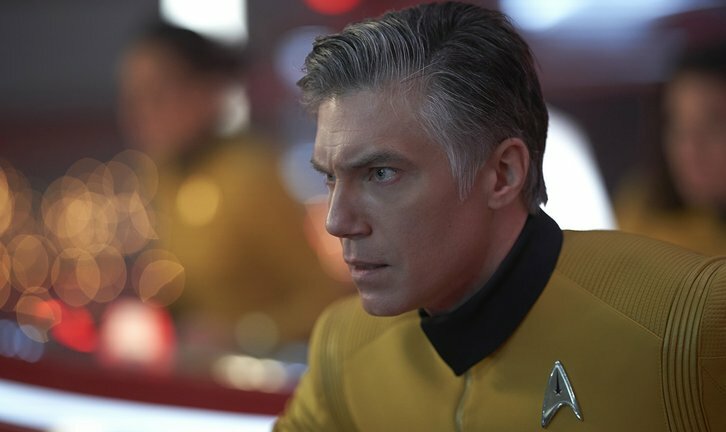 The Season 2 finale of Star Trek: Discovery arrives 19 April. The seven signals, the Red Angel, Pike's fate — all these paths and more converge in "Such Sweet Sorrow, Part 2."